As Mercedes Benz Fashion Week Australia has drawn to a close, I would love to thank the lovely folks at Peroni Nastro Azzurro Australia for providing great access to the shows and being an amazing sponsor during the week. 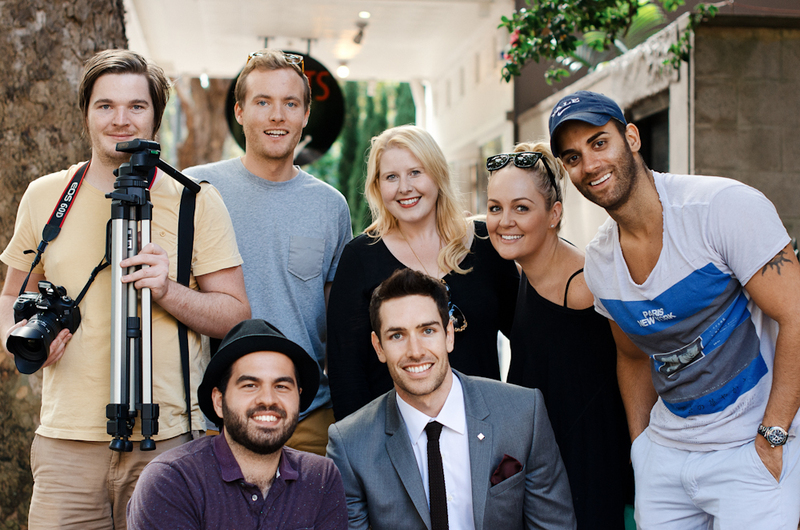 And of course the team at Reborn for helping me capture some stylish Italian moments in our An Italian in Sydney series. It was a great experience and look forward to working together again in the future. Dan, you’re a trooper, thank you. Hope you guys enjoyed the coverage!